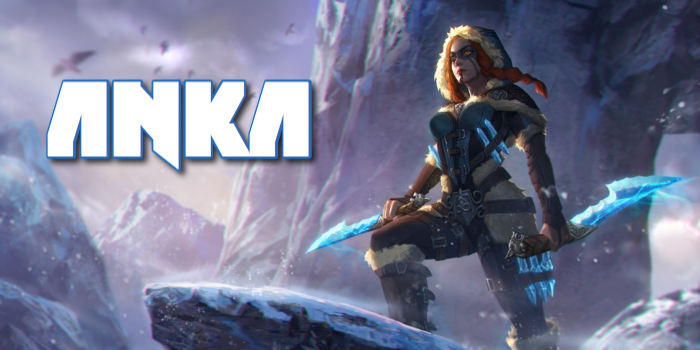 You’ll find the best and most popular Vainglory Anka builds on this page! For more information regarding situational items, view our guides on situational items for carries and captains. To see how well this hero performs in the current meta, check out our hero tier list. If you’re struggling to play against this hero, brush up on our hero counters guide.